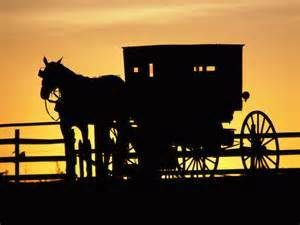 Buckhorn Amish Outlet offers a wide variety of quality and custom handcrafted Amish products!! Make sure to check out our custom made table and full bedroom sets along with the bent hickory and reclaimed woods furniture collections. 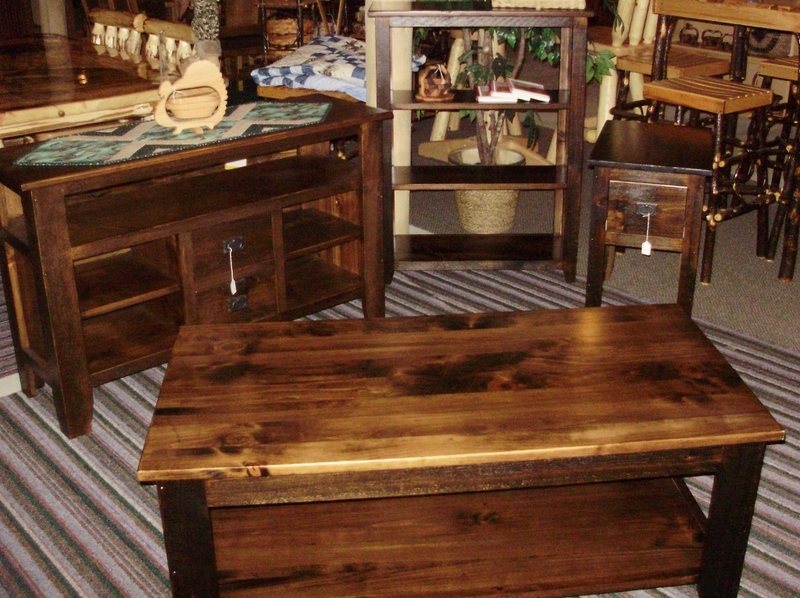 We also carry hand crafted benches, wall art, and quilts. 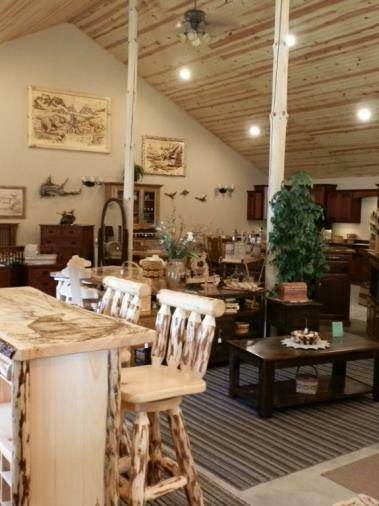 Our showroom offers an impressive line of Amish made baskets. Choose from hand woven or collapsible wooden baskets. 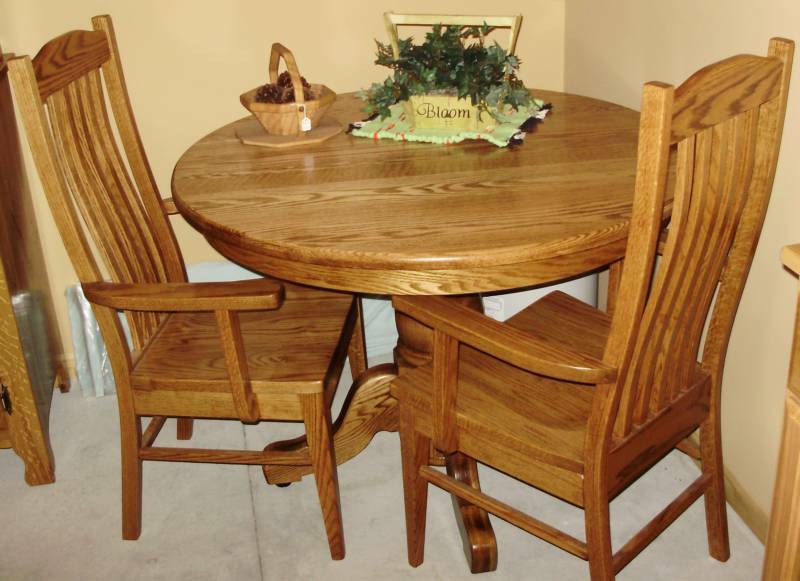 Our specialty, is to design and customize high end quality furniture to your specifications! You decide the style, wood species, stain color and measurements. We will deliver a one of a kind piece of furniture that you will be able to enjoy for years to come!! Whether, you’re looking for that special bedroom set, or looking to entertain your guests with a custom designed bar or kitchen. We can bring your expensive taste to a reality with our truly unbelievable prices. Make sure to take the scenic drive through the rolling hills of Richland County to see one of Wisconsin's hidden treasures.